Whether you're a fan of shojo or shonen, magical girls or giant robots, we're here to provide your anime fix. 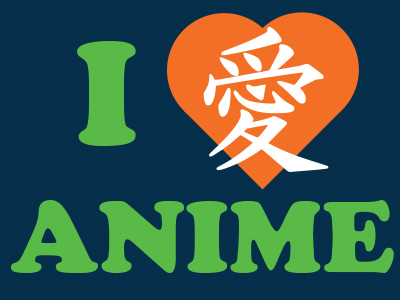 Check out our Facebook page at: www.facebook.com/otakuanimecorps This anime club is for teens and older; ages 13 & up. Show information and club details are available on request.